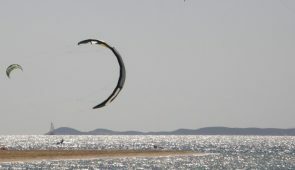 For visitors that believe that holidays are not only for relaxing but are also interested in action, Paros offers many sporting activities like Horse riding, sailing , tennis, kite surf, wind surf and diving. 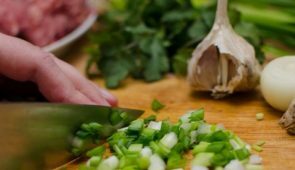 There are activities on Paros for softer players, like cooking lessons. Certified schools for beginners, take the responsibility for your first steps in any activity on Paros, you may choose. At the northern part of Paros operate two riding schools. Both are very professional, safe, and the horses are well trained, properly fed and shod. 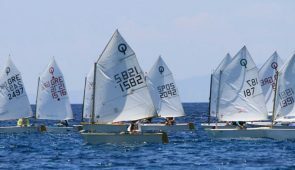 At Paros Nautical Club operates a sailing and a swimming school . 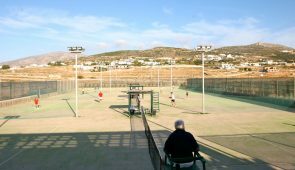 For tennis fans there are many courts available around the island, some to play at night with lights. Experienced coaches can play, or train you. There are usually high winds along the east coast of paros, thus making the area the most desirable for surf. 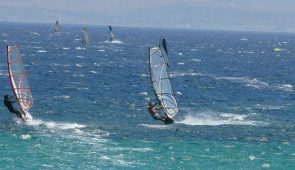 High winds in the coasts of Paros make them the most desirable for surfers. 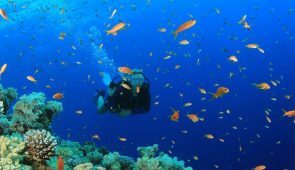 In the rich natural beauty of Paros environment , you can go on diving trips, and you are given the opportunity to explore the wonderful seabed of the island.